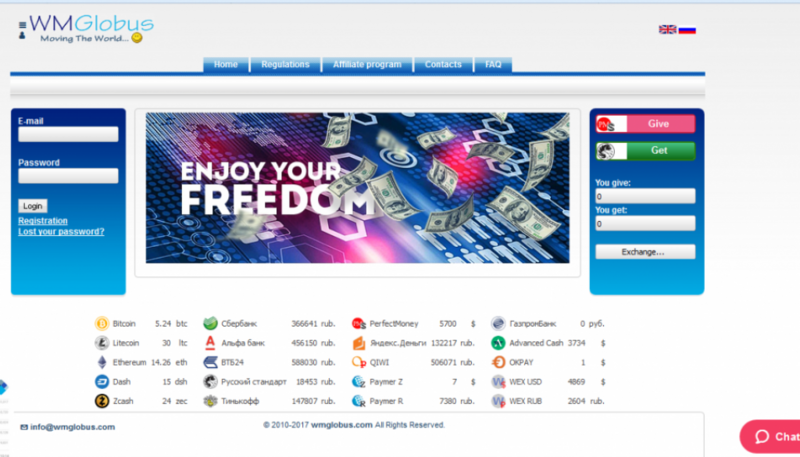 Your reliable partner, exchange service WMGlobus.com is a certified partner of the PM. 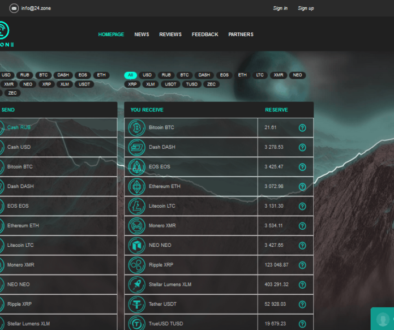 In the market of exchanges since 2010. Their reputation has earned positive feedback from customers. 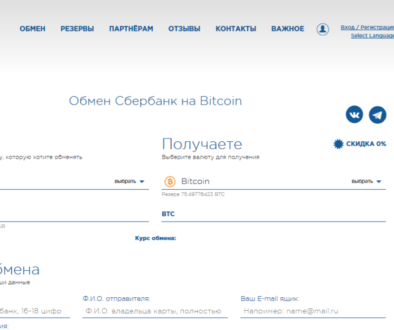 On our site there are many directions for exchanging e-currency and crypto-currency. 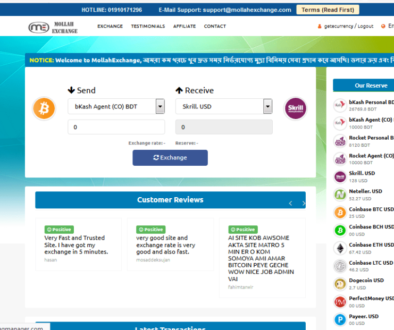 You can easily exchange, replenish or withdraw the offered electronic and Crypto currency on our website. We work daily, seven days a week. Online support 24 hours a day. Business Start Year : 2010 .